Broker Ratings. Broker Recommendations and Broker Tips for PLCs. Our common Purpose is ‘Creating opportunities to rise’. We are a company of opportunity makers working together to help people rise – customers, clients, colleagues and society. 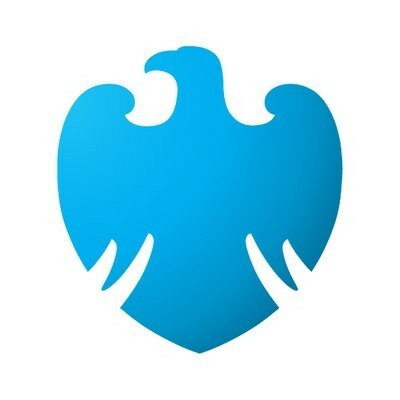 "By creating opportunities for people to rise, we recognise that Barclays rises too." We’ll measure and reward our people, not just on commercial results, but on how they live our Values and bring them to life every day.